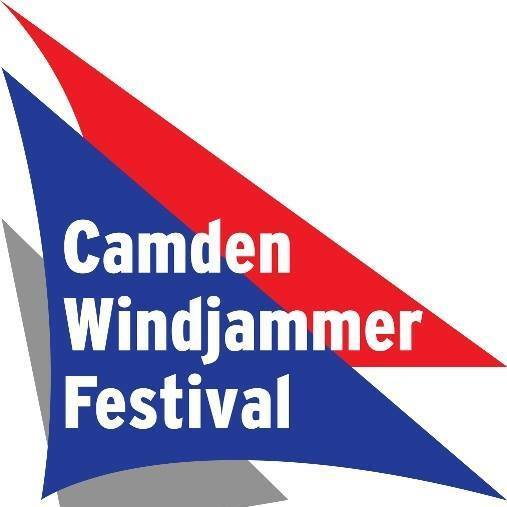 The festival kicks off with the awe-inspiring arrival of the windjammers. This is followed by a plethora of activity: maritime heritage fair, contra dance, fireworks, auction, pancake breakfast, lobster crate race, chowder challenge, free concerts, schooner crew talent show, boat race, family scavenger hunt, and outdoor movies. The festival wraps up with a boat parade and special closing event.